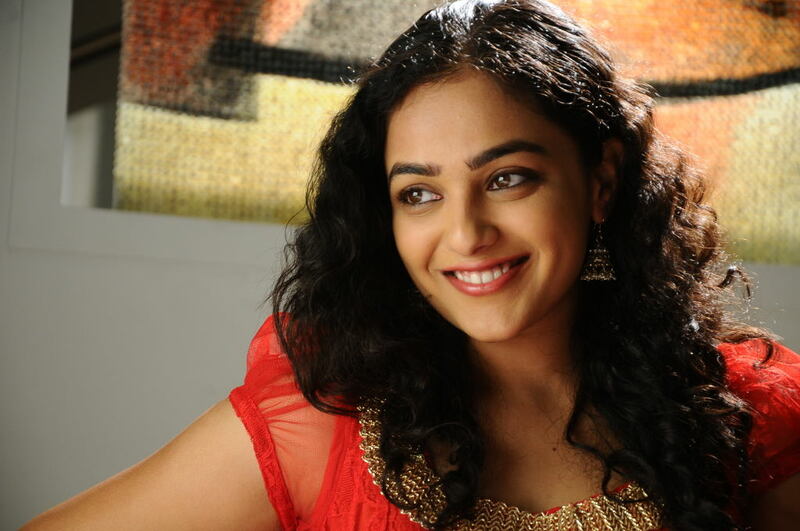 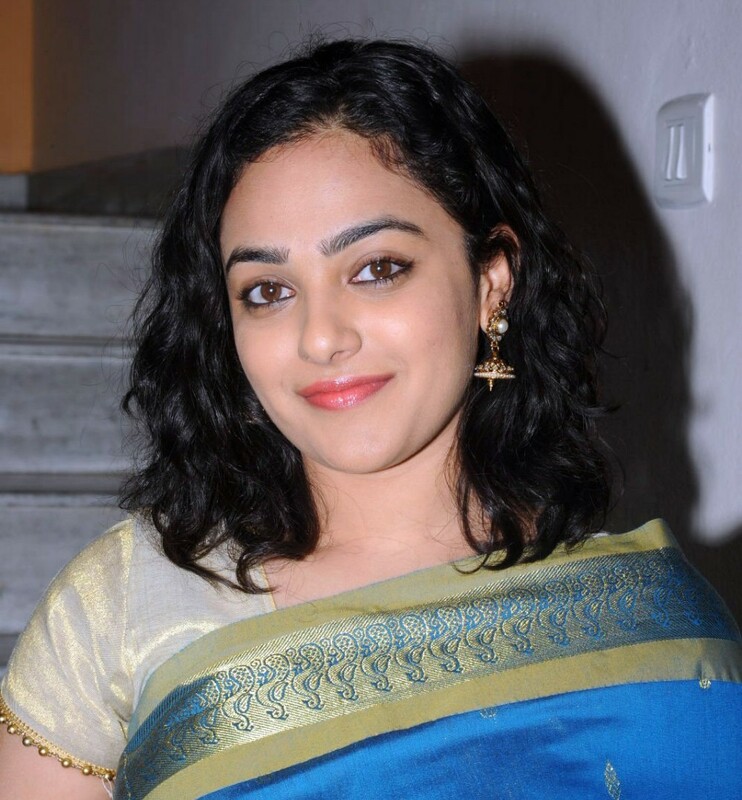 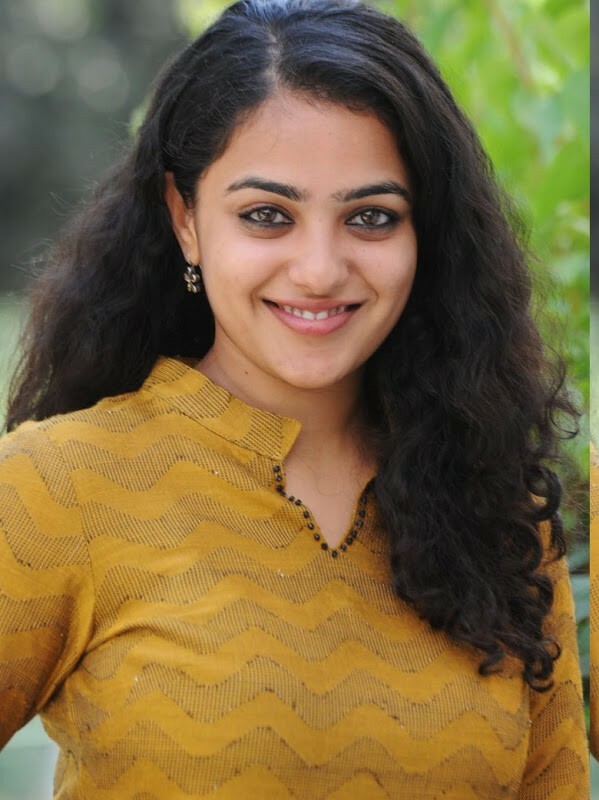 Photo collection of the cute beautiful actress Nithya Menon. 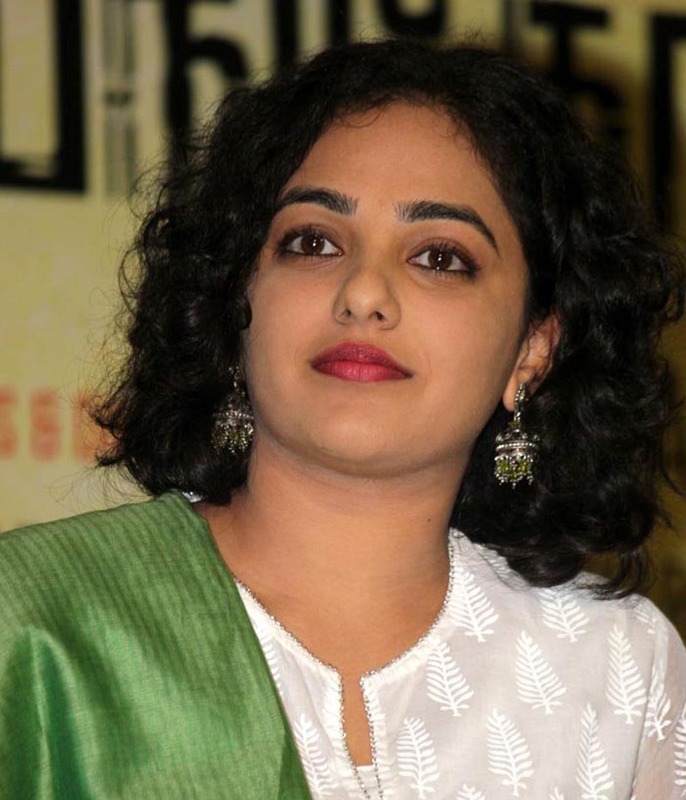 The highly talented and beautiful actress never looked down. 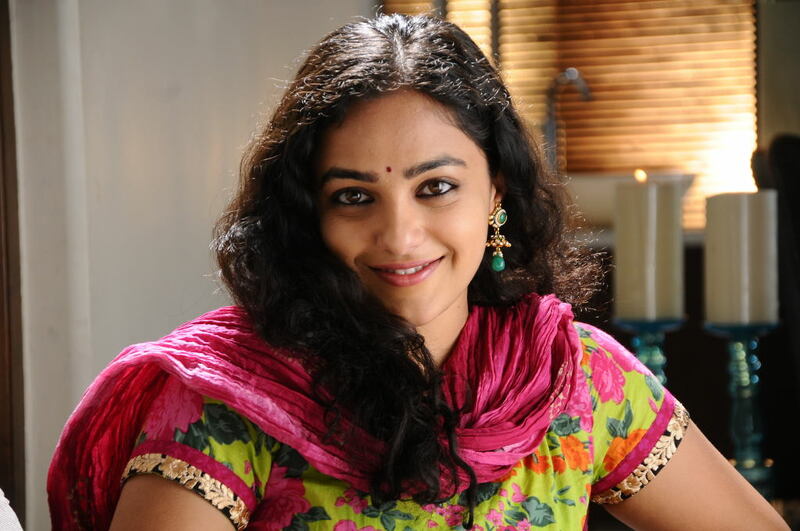 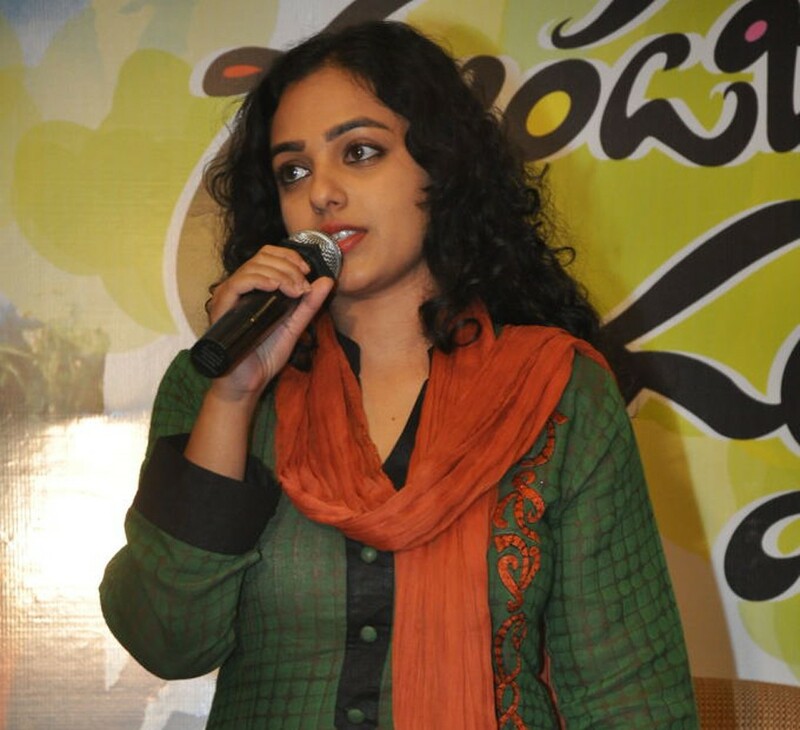 Nithya Menon. 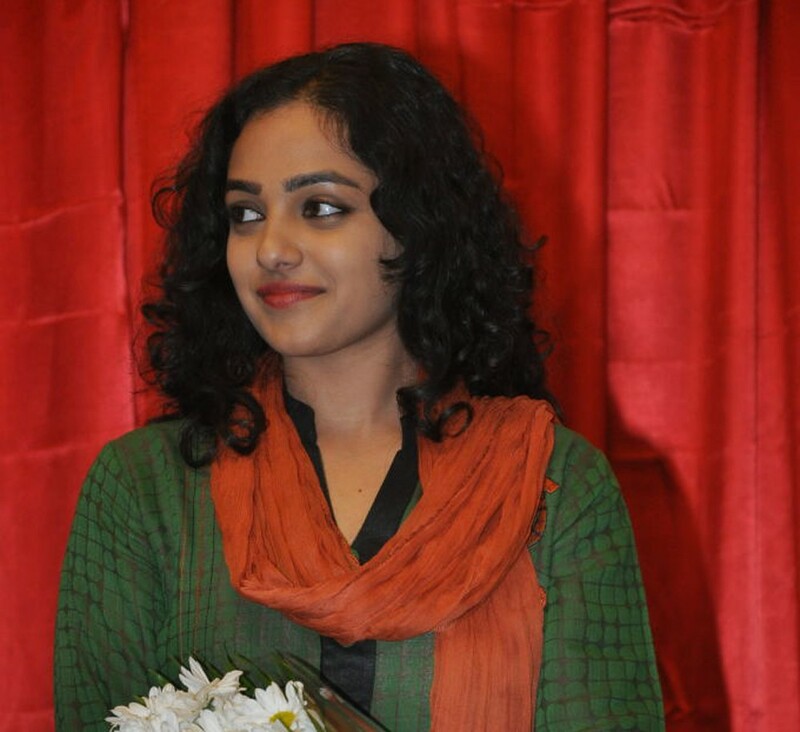 Always sending a pleasant wave around.